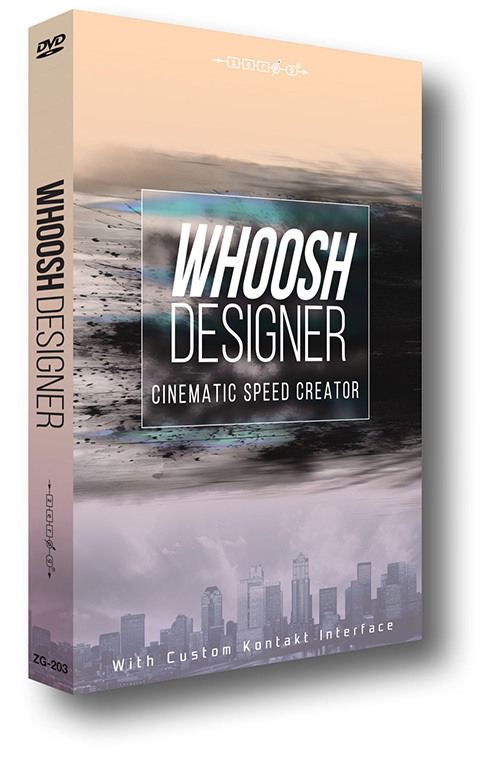 Whoosh Designer, Sound effects and foley generator from Zero-G. 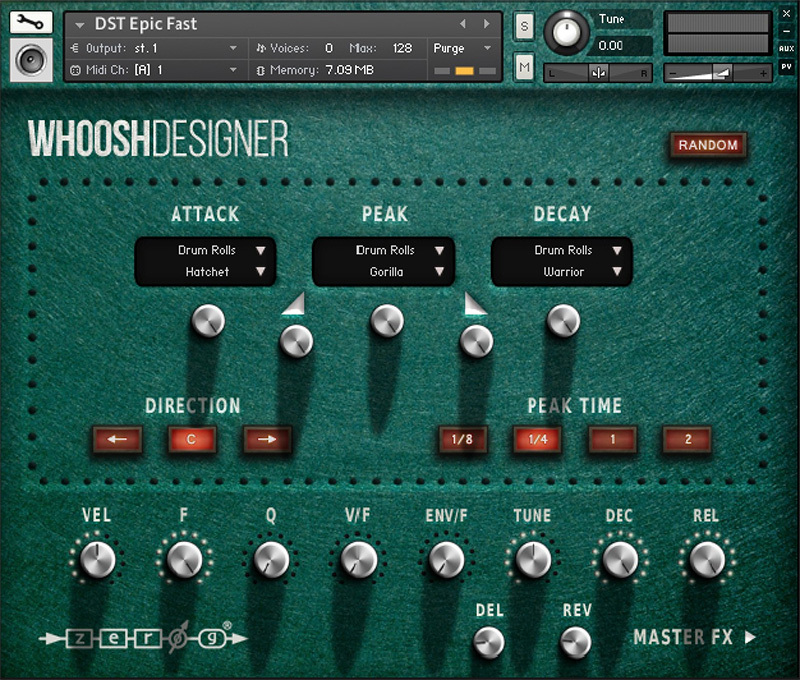 The new sound library from Zero-G is fully dedicated to creating whooshes. A whoosh is a very short sonic movement very useful when you want to add effect to other sounds, for acceleration, anticipation or release impressions for example. It can be used in sound design, soundtracks, but also rock, hip hop or any music that requires movement. A whoosh comprises three elements: attack, peak and decay. 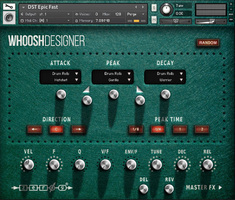 Zero-G’s Whoosh Designer created a quick crossfader between the three components in order to generate complexity and a wide range of sound variations. The library is designed for the full version of Kontakt 5.3 and features 768 samples organized in 165 instruments with a custom GUI in which you can control pitch, compression, pan, filter, drive, delay and reverb. 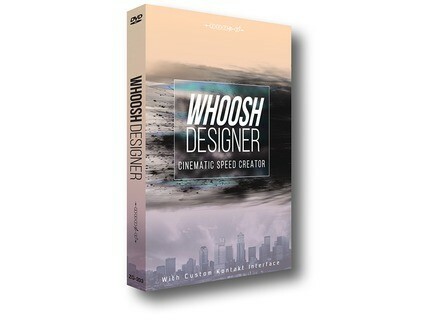 Whoosh Designer is available for $99, you can listen to demos at www.zero-g.co.uk. Get EAReverb for 79€ through November 2nd The EaReckon group buy has ended and you can now all purchase the EAReverb plug-in at a discounted price. Rhythmic Robot unveils a new virtual synth It’s teaser day, for after U-he and his Presswerk, Rhythmic Robot announces its Crank hybrid virtual synth. U-He announces Presswerk It’s not one but two new products U-He is working on: a synth and another plug-in called Presswerk.